Dr Davies’ stimulating study covers the full range of Donne’s poetry, from the early satires and elegies to the Songs and Sonnets and Divine Poems, and includes thoughtful analysis of parts of his memorable sermons. Questioning the traditional critical approach which relates the writer’s life and work, she emphasises instead the Renaissance scepticism which brought all belief – including the concept of the “self” – into doubt. Close, sensitive readings of individual poems, which make room for personal reactions to their profound emotion, are balanced by a wider exploration of the cultural, religious and political context conditioning the poet’s mind. 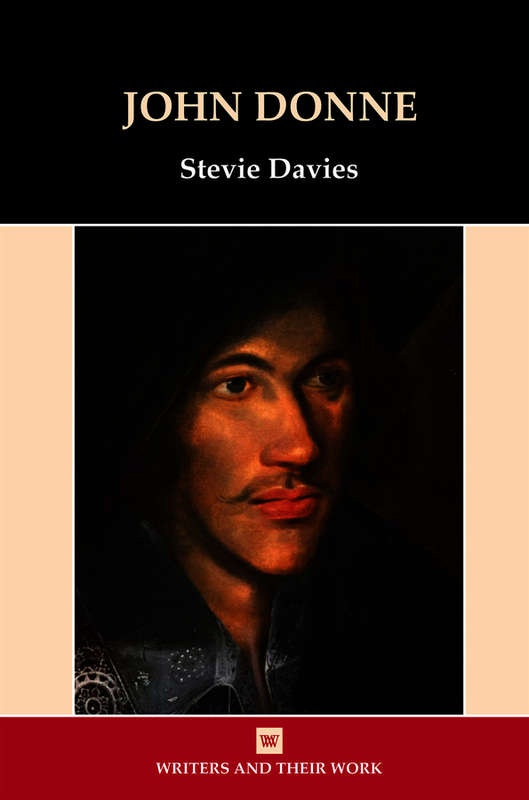 Raising a feminist challenge to the “virility” of his writing, Davies exposes the poet’s misogyny and the emotional conflict and vulnerability which it reveals. This powerful book will offer new directions for the study of Donne’s turbulent and brilliant intelligence. Stevie Davies was Lecturer in English Literature at Manchester University before becoming a full-time author in 1984. Her first novel, Boy Blue, won the Fawcett Book Prize in 1989, and her fourth, Closing The Book, was long-listed for the Booker. She won an Arts Council Writer’s award in 1996.